After the first steps towards your inner self – with the awakening of your Inner Energy and learning about vibrations – you might have found that the experience is never the same. It can differ from day-to-day, and it can also differ from person to person. Some people might have had very strong experiences right from the beginning, some might have felt only faint sensations in the hands, some might have felt nothing at all. But – out of our experiences from the many programs we have conducted – most people could feel a state of inner peace and calmness, where the thoughts came to rest. The growth of our awareness does not come overnight. It is a gradual process so we have to learn perseverance, patiently allowing new perceptions to emerge in their own time. Does a seed know it’s true Self? Our growth can be seen very much in the same light like a seed growing into a tree. We cannot command a seed to start growing. In the same way we cannot command the Inner Energy to rise. It needs a gardener to plant a seed – It needs an enlightened personality to awake the Inner Energy. 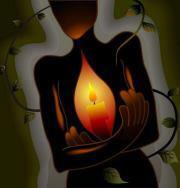 Once this Inner Energy is awakened, the person can awaken it in others. When the seed is planted it needs water to grow – When the Inner Energy is awakened it needs meditation to become stronger. Gradually, so gradually that nobody actually sees the actual happening, the seed grows into what it was meant to be from the very beginning of its existence. In the same way we grow into our true self, silently and effortless. One day it may happen that you wake up, realizing that you feel so much lighter, so much more joyful, so different and so much better… and again another day will come where you will feel even more lighter, more joyful and different and better… and yet another day, and many more such days… it is an ongoing process. We cannot see it, we cannot touch it, but we know when it is gone – Life. Life grows, goes through cycles and perishes. We cannot bring things to life, nor can we hinder life to wither away. Our whole planet is bubbling with life, “Nature” taking care from the smallest details to the biggest balancing acts between life-forms, connecting everything with each other in a way, that nothing can live without the other. But what or who is this power? 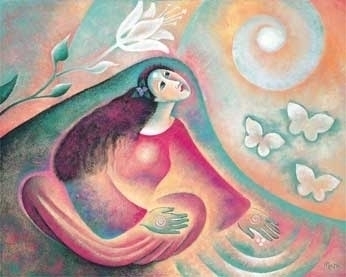 Normally the universal power that organizes all life and living processes cannot be felt by the common human awareness. 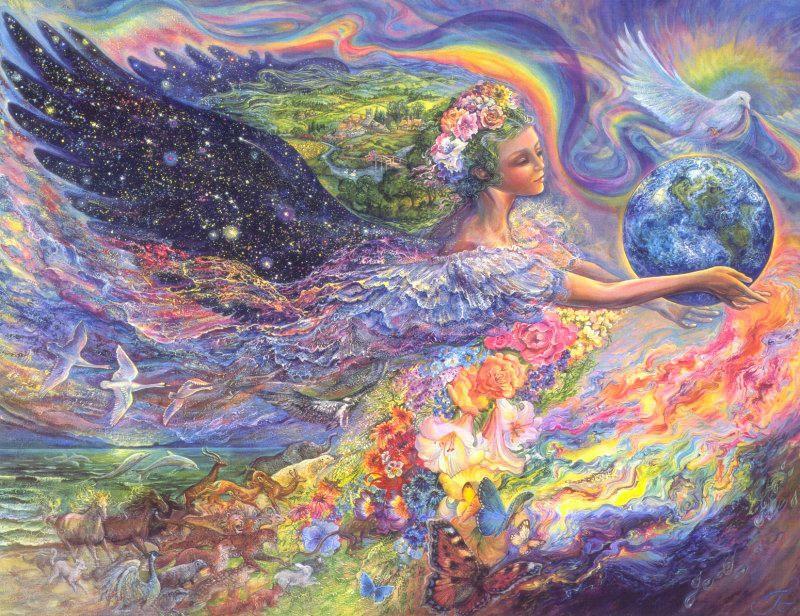 This changes when our Inner Energy is awakened and the connection between the human being and the all-pervading power is established. The complete conscious awareness of a human being starts with the understanding and perceiving of all outside and inside happenings on the central nervous system. This is also called the individual consciousness. 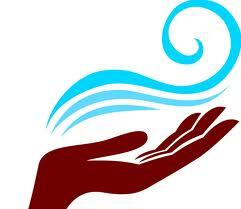 When our Inner Energy connects us with the all-pervading power we start feeling the sensations in our hands as a cool breeze (sometimes it can be a warm sensation, which will be explained later on when we learn more about the energy-centers). We also start feeling the state of our subtle system (a reflection of our personality) on our finger-tips. 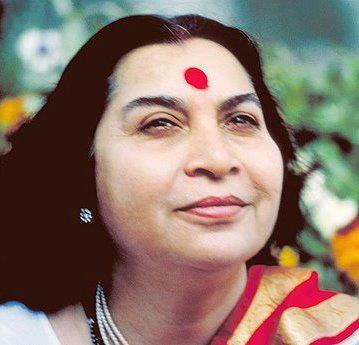 I consider it one of the greatest gifts Shri Mataji has given to humanity – She found a way to awaken this Inner Energy (called in Sanskrit the Kundalini) in normal people like you and me. Before, it was only a few seekers who went to secluded places and cleared their subtle system rigorously, so that the Kundalini Energy would rise. Since all the centers had to be clear before this could happen, many did not reach this aim in their life time. Shri Mataji could reverse the process so that the Inner Energy, or Kundalini, would rise first and then go back into our subtle system to clear it. This is what happens when we get our self-realization. Mostly only one or very few strands of this energy make their way through our constricted energy-centers. That is why we may feel the cool breeze of this energy not so strongly at the beginning, but with regular meditation we help our energy-centers to clear more and more, and allow this Inner Energy to rise with more strands, which again let us feel more of the cool breeze. Connect to your Kundalini. No amount of words can describe the mystery of this living force within, that – if you wish so – silently and nourishing takes you to your highest self, guiding you into the fantastic adventure of exploring your inner being and all the manifold qualities hidden there. Could a small seed ever imagine that a day would come where it became a grand tree, full of fruits and giving shelter and shade to so many beings? Could it believe that everything is already there and only needs to be allowed to grow? In the same way we are not aware of what heights we can reach, but all of it is already there, inside. When you sit in meditation, let yourself be pulled into the working of your Kundalini. Try to connect with her, try to feel her and to communicate with her. Ask questions – you may find that somehow you are guided to the right answers. The Kundalini is a part of you, given to you, yet she works independent in her own ways. She is the same force that made you grow from a child into an adult, without any pains, ever so softly, without you ever realizing the actual growing process, yet a real happening. 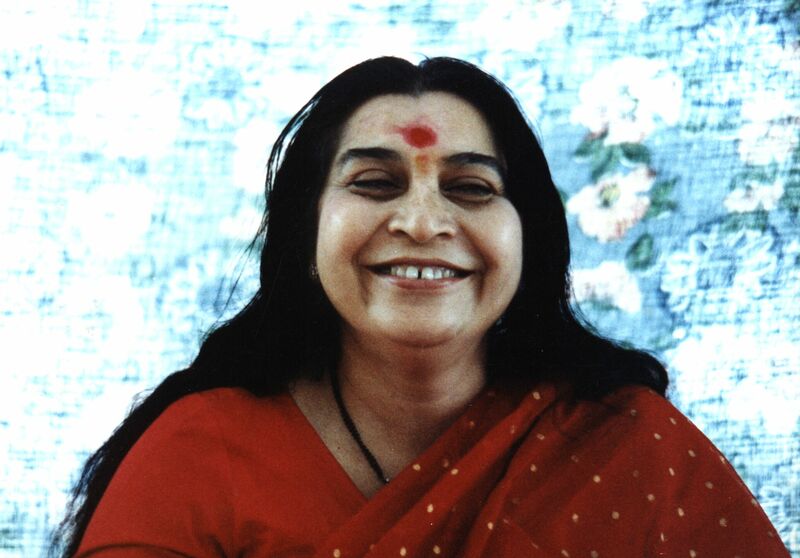 Here is a guided meditation by Shri Mataji Nirmala Devi herself to awaken your Inner Energy. She also shows how to raise this energy and how to put yourself into a shield of protection. After this meditation you may find yourself in a state of thoughtless awareness and feeling deep peace within. Music can help a lot to strengthen our subtle body. The music in this video clip is specially connected to the Kundalini.